3. We not only provide fiber laser components, but also fiber laser cutting machine. 4. We also supply fiber laser cutting head, cypcut components, focus lens, reflective mirror, nozzle, ceramic, etc. We also supply fiber laser cutting head, cypcut components, reflective mirror, focus lens. etc. 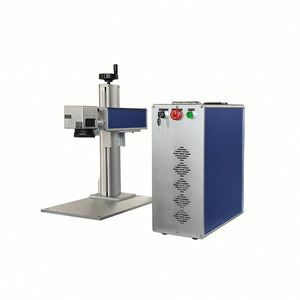 laser marking machine 20w laser source. 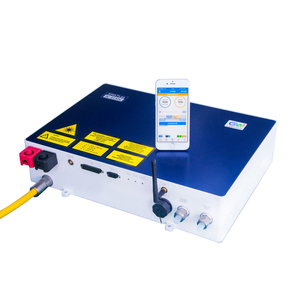 Shenzhen Lonwill Technology Co., Ltd.
3) Easy Control: The start and stop of laser can be easily controlled by TTL level. 5) The power supply has TTL signal indication, water through signal indication and laser output indication. 6)This power supply has the BUTTON to test output laser manually. 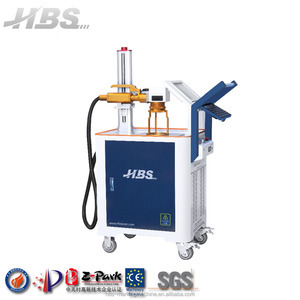 This product is applicable to a variety of applications: cutting, welding, punching, medical device manufacturing, etc. , cutting board narrow kerf width and cross section light, other type laser with obvious advantages relative to the market. 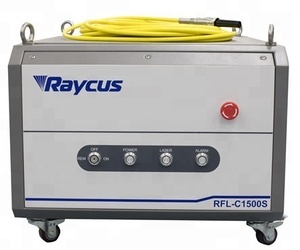 Packing & Delivery Package: carton box for Raycus laser source Shipping: By express (Fedex, DHL. 3. Scanning mirrors and housing of galvo scanners are not in the range of warranty and replacement. 4. We commit the maintenance service less than 48 hours after received the products. 5. Unauthorized to tearing the seal, replace the parts or damage the products, we shall not assume the warranty responsibility. &bull; Open Circuit Protection: when positive and negative poles open~circuits, power supply will cut off the circuit automatically for protection. The high power level controls the light, 1 and 2 are connected, and 4 and 5 are in water protection. 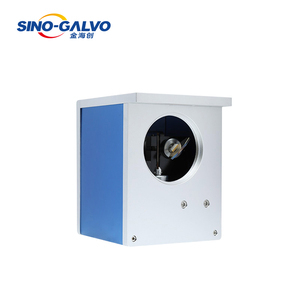 The model is applicable to Z2 laser tube, it is necessary to regulate and use the current according to the laser instructions. 4) The power supply has output open circuit protection. 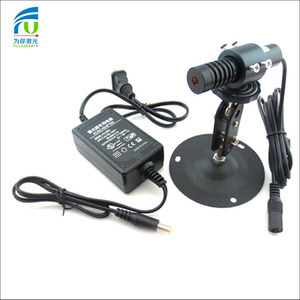 5) The power supply has TTL signal indication, water through signal indication and laser output indication. 6)This power supply has the BUTTON to test output laser manually. Our company Wuhan Changxin Science & Technology Development Co. 6. 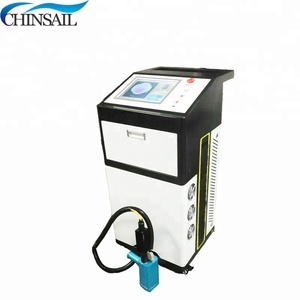 Do we offer customized laser power and machine power9 Re: Yes ,we also have different brands for your choose. Contact us Company :Wuhan Changxin Science & Technology Development Co.
Alibaba.com offers 49,989 laser laser source products. About 51% of these are laser marking machines, 18% are laser cutting machines, and 5% are laser equipment parts. A wide variety of laser laser source options are available to you, such as free samples, paid samples. There are 49,848 laser laser source suppliers, mainly located in Asia. The top supplying countries are China (Mainland), Hong Kong, and Philippines, which supply 99%, 1%, and 1% of laser laser source respectively. 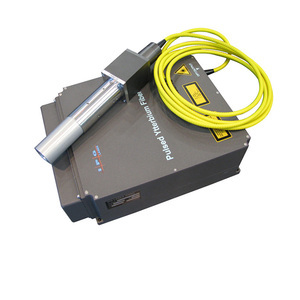 Laser laser source products are most popular in North America, Domestic Market, and Southeast Asia. You can ensure product safety by selecting from certified suppliers, including 16,462 with ISO9001, 3,524 with ISO14001, and 3,133 with OHSAS18001 certification.